Fruit from a single old block on the estate was harvested and berries crushed (just split) and sent to a fermentor. A regime of cool fermentation on skins for 14 days with multiple, yet gentle daily pump overs was employed n order to extract every morsel of luxury tannin and flavour from each berry. When peak concentration was achieved the wine was separated from the skins directly to a special selection of the finest French Oak barriques, 50% of which were new. The wine was matured in oak for 18 months, before being lightly fined, filtered and bottled. Only 130 cases were produced. Brooding aromas of graphite, blueberries, anise and red currant are flecked with hints of bay leaf, boysenberry and dried herbs. 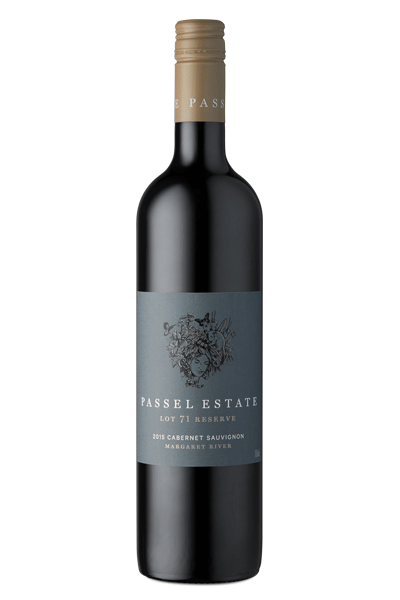 An effortless entry and primal blue and black fruit flavours introduce a coating palate of cocoa-nib, gravel and liquorice, guided by a tensile core of super-fine-grained tannin and poised fruit textures. A tactile ascent to the finish leaves the palate firm, engaged and vital, drenched in fruit and saturated in bristling cherry skin texture. This wine will continue to mature gracefully and can be cellared for 10+ years.